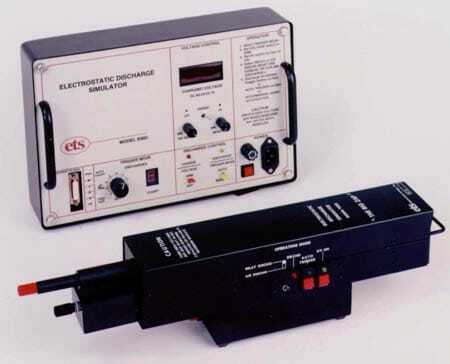 Model 271- Screening Efficiency Tester for Power Transmission Conductive Suits - Electro-Tech Systems, Inc. The conductive suits worn by service personnel while performing live working maintenance on power transmission lines and in substations are designed to shield personnel from low-frequency electric fields emitted by the live parts. During the life of the suit, the conductive fibers woven into the fabric begin to break down due to repeated laundering, and wear-and-tear in areas such as the seat, knees and elbows. This degradation slowly reduces the effective protection afforded to the wearer. It’s no surprise then, that the fabric’s ability to shield the wearer from these electric fields (commonly referred to as “screening efficiency”) is a matter of significant safety concern. 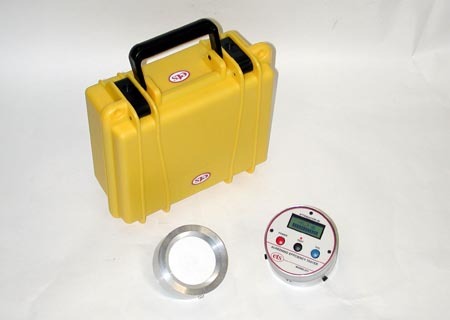 Trust ETS to enable the accurate screening efficiency measurements that guarantee worker safety. 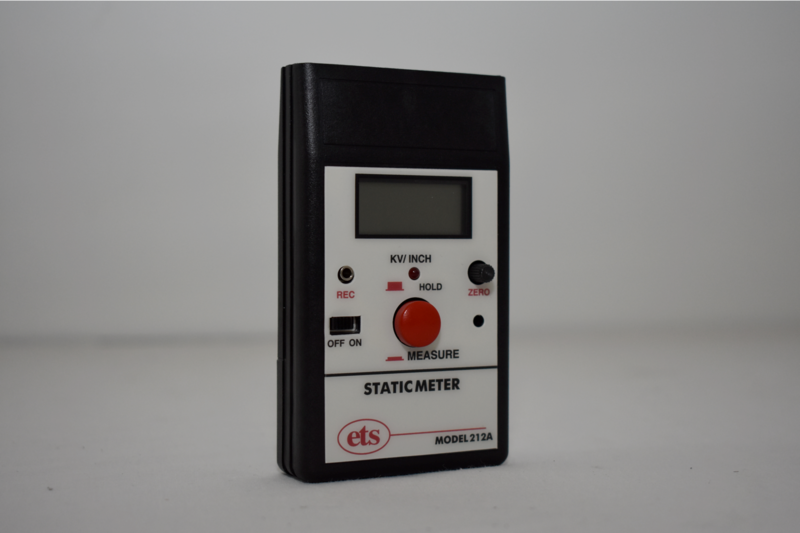 The Model 271 Screening Efficiency Tester is a portable, battery-powered, instrument designed to accurately measure the screening efficiency in decibels (-db) in both field and laboratory environments. 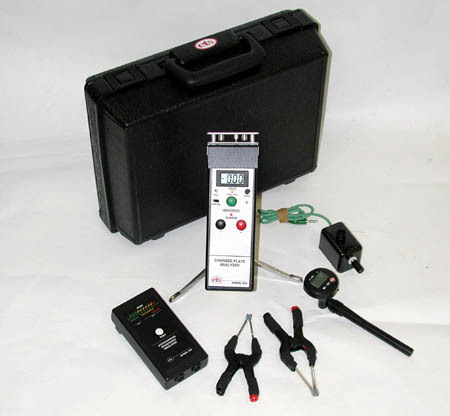 It performs nondestructive testing on any section of suit or test fabric that is at least 4″ (10cm) in diameter. 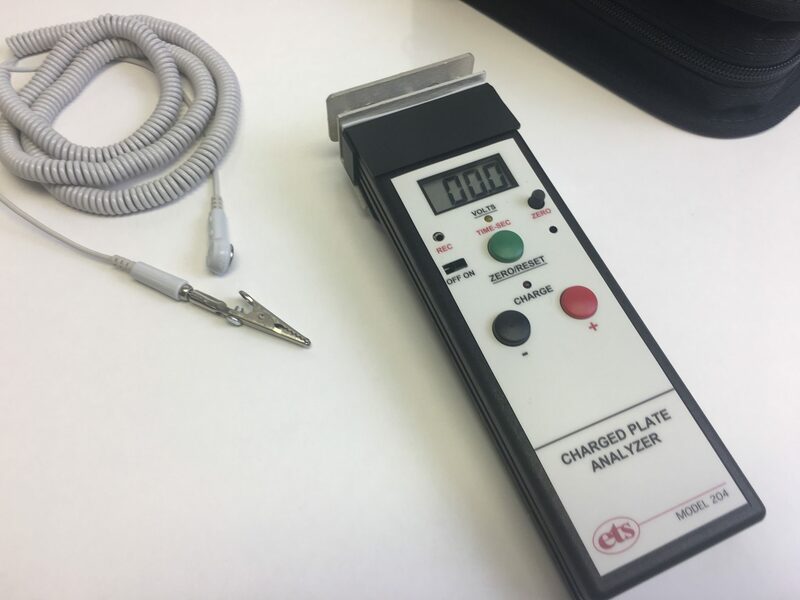 The higher the absolute reading the better the screening efficiency or conductivity of the fabric and thus lower the magnitude of the electric field on the wearer side of the fabric.